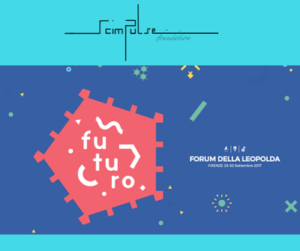 SCimPulse is in collaboration with the Forum Leopolda at the Futuro Summit, in Florence on September 29-30, 2017. The Futuro Summit is dedicated to celebrating innovation within the healthcare sector. Open discussions will be in support of sustainability, technology, therapeutic revolution and impact of trends in the industry as well as in service design. Discussions will include neuroscience, digital transformation and much more. If you’re interested in the future of healthcare, register and join us.